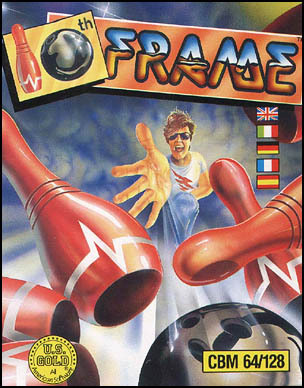 10th Frame is a ten-pin bowling simulation game created by Access Software in 1986, as a follow-up to the hugely successful Leaderboard golf game. Up to eight players could take part in open bowling or a tournament. There was a choice of 3 different difficulty levelsâ€”Kids (in which the ball always went straight), Amateur, and Professional.